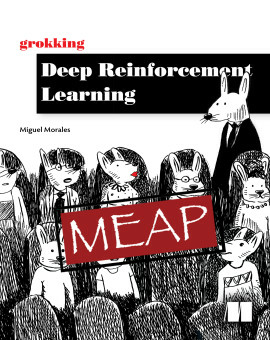 A neat introduction to dive into Deep Reinforcement Learning. 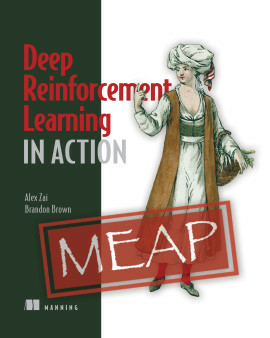 Importantly, with reinforcement learning you don’t need a mountain of data to get started. You just let your AI agent poke and prod its environment, which makes it much easier to take on novel research projects without well-defined training datasets. 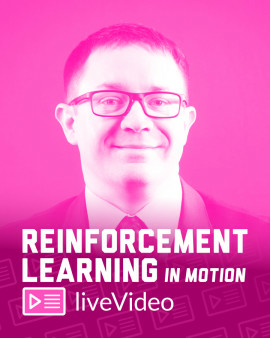 Reinforcement Learning in Motion introduces you to the exciting world of machine systems that learn from their environments! 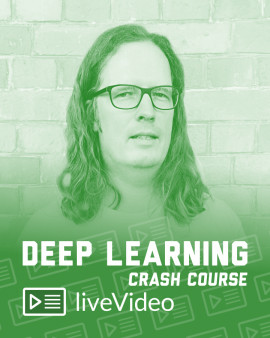 Developer, data scientist, and expert instructor Phil Tabor guides you from the basics all the way to programming your own constantly-learning AI agents. 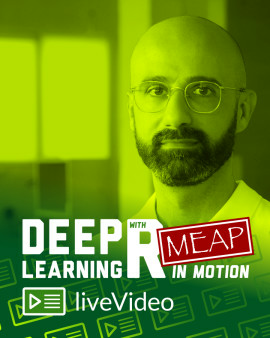 In this course, he’ll break down key concepts like how RL systems learn, how to sense and process environmental data, and how to build and train AI agents. As you learn, you’ll master the core algorithms and get to grips with tools like Open AI Gym, numpy, and Matplotlib. Reinforcement systems learn by doing, and so will you in this interactive, hands-on course! 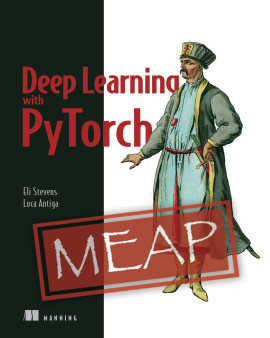 You’ll build and train a variety of algorithms as you go, each with a specific purpose in mind. 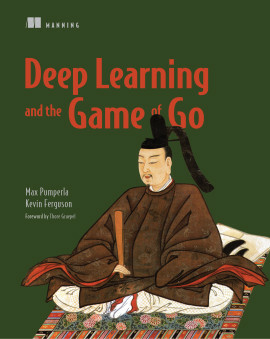 The rich and interesting examples include simulations that train a robot to escape a maze, help a mountain car get up a steep hill, and balance a pole on a sliding cart. You’ll even teach your agents how to navigate Windy Gridworld, a standard exercise for finding the optimal path even with special conditions! 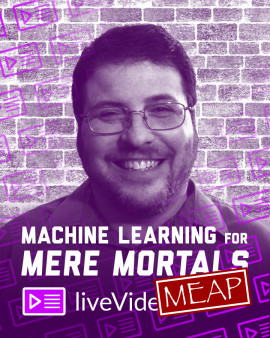 You’ll need to be familiar with Python and machine learning basics. 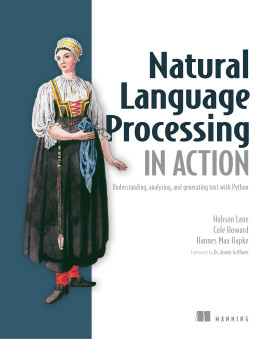 Examples use Python libraries like NumPy and Matplotlib. You'll also need some understanding of linear algebra and calculus, please see the equations in the Free Downloads section for examples. Phil Tabor is a lifelong coder with a passion for simplifying and teaching complex topics. 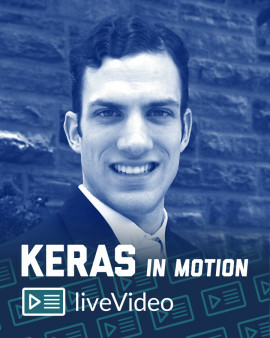 A physics PhD and former Intel process engineer, he works as a data scientist, teaches machine learning on YouTube, and contributes to Sensenet, an open source project using deep reinforcement learning to teach robots to identify objects by touch. After watching the first few sections you'll be able to experiment with some simple algorithms and definitely want to continue learning more. 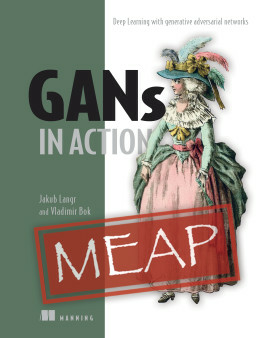 Gives a fantastic look into the examples and mathematical background. 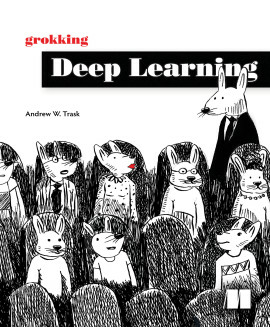 It prepares you to apply reinforcement learning directly to a problem you have in hand!